At Google I/O, it was announced that camera apps from over 10 major manufacturers would be getting Google Lens integration. Since then, Sony's Xperia XZ2 and XZ2 Compact and some newer Motorola phones have had this functionality added. Now, ASUS phones are being updated to support this as well. Google Lens appeared in a reader's ZenFone 5 camera app after the phone had undergone a firmware update. It's not entirely clear whether or not the updated PixelMaster camera app is on the Play Store, but this new version (v4.1.12.2_180604M) was included with the system update. The new Google Lens option appears as one of the camera modes, and as you can see from the screenshots above, it is working. It's not clear which ASUS phones this is being added to. 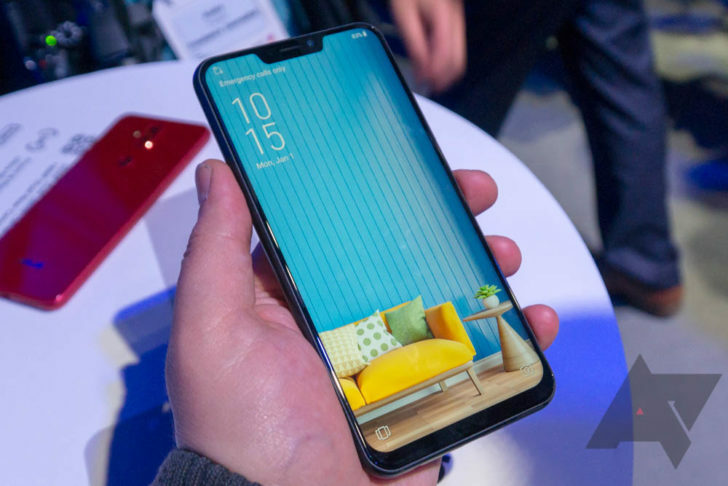 We'd expect all three variants of the new ZenFone 5 (ZenFone 5, ZenFone 5Z, ZenFone 5Q), but we don't know if older models will be getting the functionality. If you have an ASUS phone, let us know if Lens pops up in your camera app.